Don't Have Account? Click Register to registration. Don't remember your password.Click Forgot your Password ? 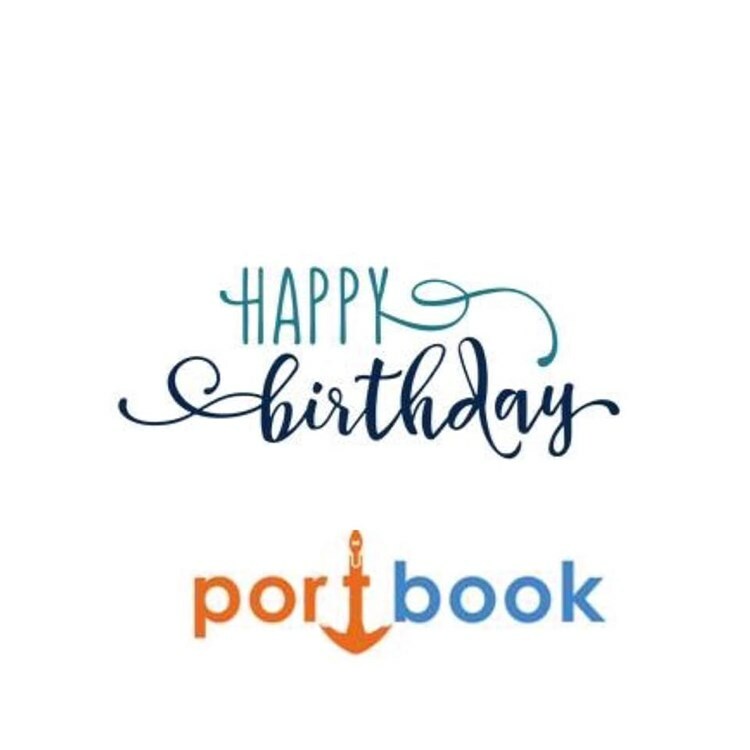 What is Portbook all about? An innovative site for nautical tourism that provides reliable info for suppliers and services related to all types of vessels in 400 ports and coves all over Greece! Furthermore it provides news briefing and communication among our islanders and marine enthusiasts! Το Portbook έγινε 5 χρονών!